We have more than 10 years export experience . Good price , excellent quality , delivering goods in time is our culture . 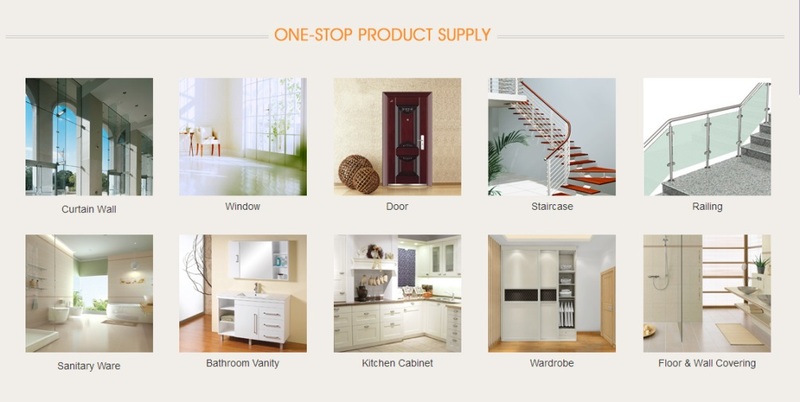 Custom OEM is welcome , we also help our clients to source other building materials , such as : furniture , sanitary ware , hardware , doors & windows . We are always helping our clients to win in their market .